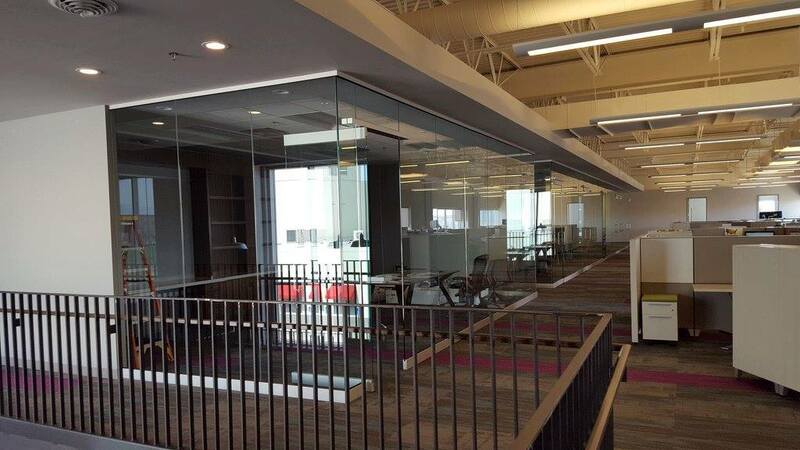 J & A Glass, Inc. is a family-owned business specializing in glass products, installation, repair and maintenance throughout the entire Twin Cities metro area. We specialize in custom shower enclosures, commercial storefronts, custom mirrors, and residential insulated glass units. We are also shop certified in servicing and installing all makes and models of automatic doors and operators. Our service area includes Elk River, Maple Grove, Plymouth, Osseo, Minnetonka, Golden Valley, Brooklyn Park, Champlin, Anoka, and more. From windows to shower enclosures, J & A Glass is fully equipped to increase the beauty of your home with natural light using high-quality glass products. Utilizing glass products can make your home feel much larger. Our residential customers can come to us for mirrors, shower enclosures, insulated glass, safety glass, and custom window repair. From entryways to windowpanes covering the side of a structure, we promise to flood your building with sunshine. Natural light will increase your employees’ productivity and happiness. Contact us for more information on aluminum storefronts, curtain walls, full glass walls, automatic doors or commercial repairs. A family owned, qualified, and experienced company - what's not to love? 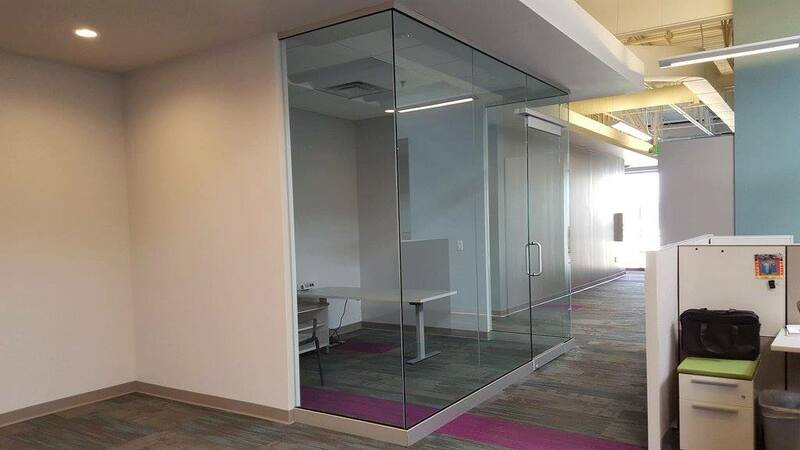 J & A Glass, Inc. has more than 20 years of experience in the glass industry, specializing in a variety of product installation, repair, and maintenance services for both residential and commercial projects. Super professional, great company. I came in with a very small project and they treated me just like I was spending thousands of dollars with them. Very friendly, courteous and helpful with customer service that is hard to find nowadays. I highly recommend.